How Far is Dolphin Elite Residency? Elite Residency is a Joint Venture Project Of Dolphin Group And Elite Enterprises Builders & Developers. 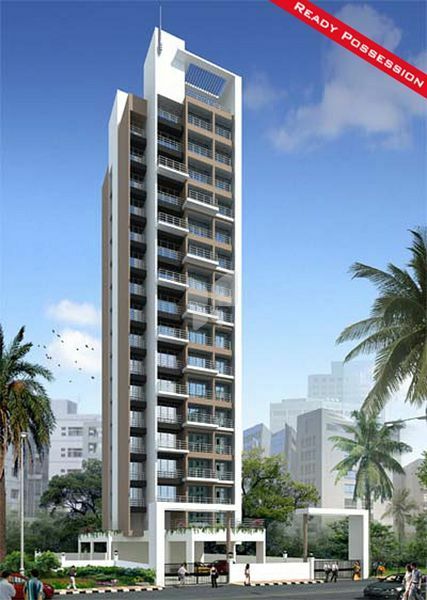 G+16 Storey building having all exclusive 2BHK with natural light and ventilation. Each floor having only 2 lavish flats. Located near Central Park and Hare Rama Krishna Temple. Ample Car Parking. High Grade mirror Finish Vitrified flooring in all room. Granite Kitchen Platform with service Platform with stainless steel sink. Concealed plumbing with designer C.P. Fittings. Designer tiles up to full height with designer sanitary wares in toilets. Coated Aluminum Sliding Windows with marble framing. Computer & internal Point in living & Master Bedroom. Solid panel PVC door for bathroom & toilets with marble frame.